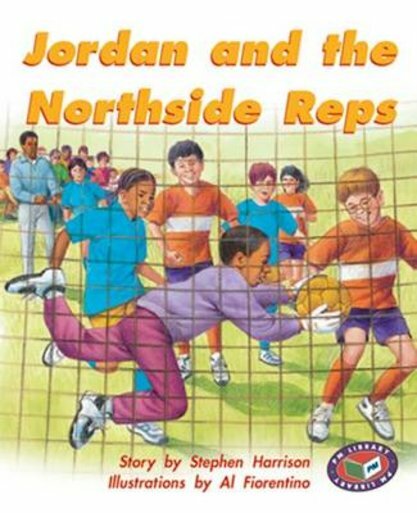 Jordan, Kris and Liam all played soccer really hard today because the selector for the Northside Reps had been watching and they all wanted to get on the team. Kris and Liam were chosen for the team but not Jordan. The next Saturday the team was holding tryouts for the team goalkeeper but Jordan does not think he is good enough and he does not like people yelling at him if he misses. Will Jordan give it a go to be on the team?